Josh Leve is responsible for the strategic development and growth of the Association of Fitness Studios. 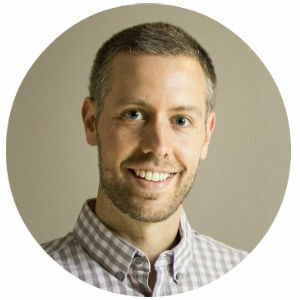 Josh brings more than 10 years of sales, consulting, advertising, marketing, operations, and retail experience to AFS. Josh has spent more than a decade in the fitness industry. 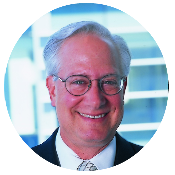 A 40-year veteran of the fitness industry and proven successful developer of fitness industry associations, Leve has been involved in the creation and development of some of the most successful trade associations in the history of the fitness industry. With over 15 years of experience, Sara is a customer service and sales specialist. Her career has layers of skill spanning from working with nonprofits on fundraising and event planning, to advertising sales and software product launches. Sara has a Bachelors in Marketing and an Associates in Human Resource Management. 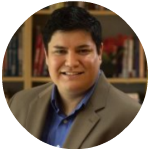 Jose Onate is a technology strategist and innovator with 18 years of experience leading over 100 web projects, from startups to fortune 500. At AFS, Jose is responsible for developing the overall technology vision for the organization, and driving engineering initiatives and collaboration. 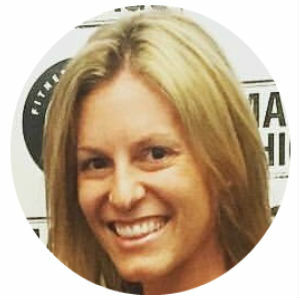 Amanda Vogel has a Master’s degree in human kinetics and is a certified fitness instructor. She regularly speaks at top fitness conferences—including IDEA World, NASM Optima, Athletic Business Conference, canfitpro and IHRSA—where she educates fitness pros on group exercise, social media, fitness writing and blogging. Liz Callham received her Bachelor’s Degrees from Illinois State University in Exercise Science and Public Relations and also completed a Masters in Business and Administration from DePaul University. 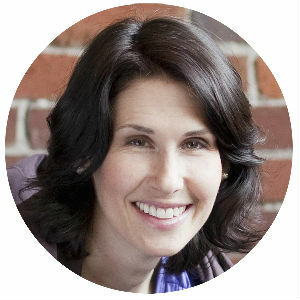 She holds certifications as a Certified Strength and Conditioning Specialist from NSCA,Certified Exercise Physiologist through ACSM, and Studio Instructor through Power Pilates. She also sits on the Advisory Board for the Exercise Science Department at ISU. Rachel Sutter has been practicing and refining the art of Pilates and Stability Training for the past 10 years. 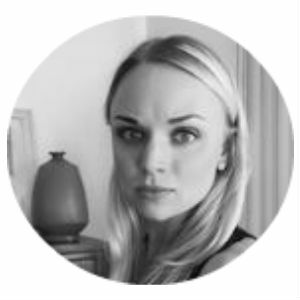 She is a Certified L2 Pilates Instructor through STOTT Pilates and also holds certifications in TRX Training, and Pre/Post natal Fitness through Healthy Mom's. Rachel specializes in working with clients on injury prevention/management and dynamic joint stability.